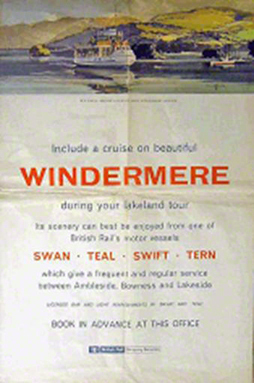 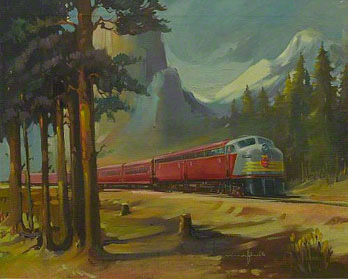 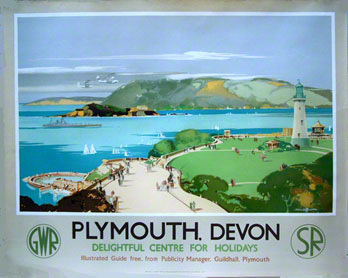 This page shows the complete listing and examples of railway posters painted by Claude Buckle. 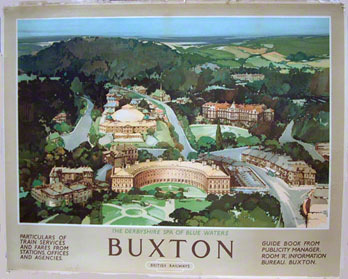 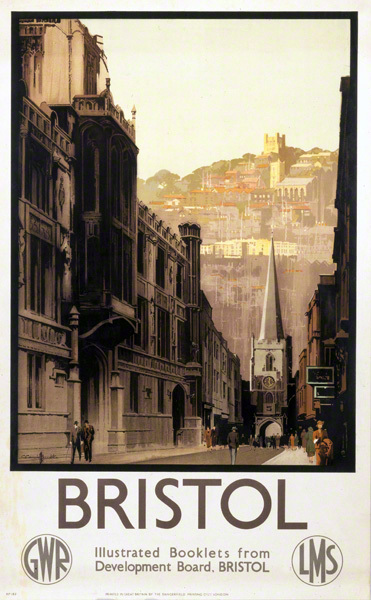 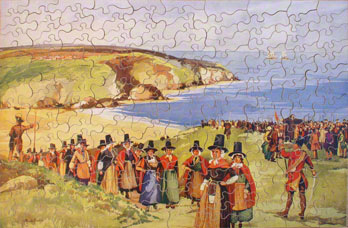 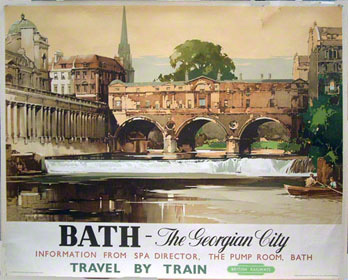 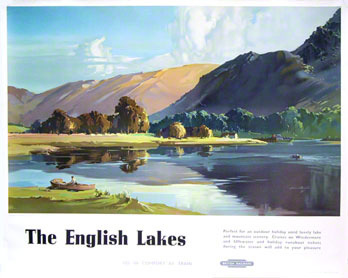 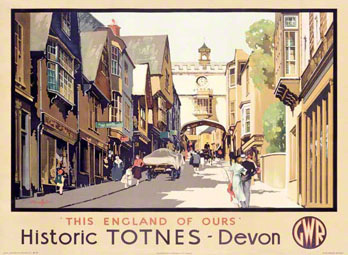 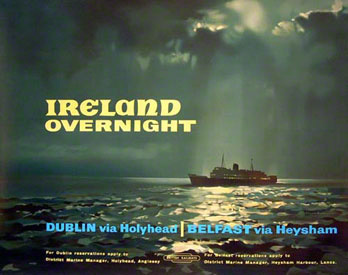 Buckle was a prolific railway poster painter and completed approximately eighty-six published images of major tourist destinations covering the length and breadth of the UK. 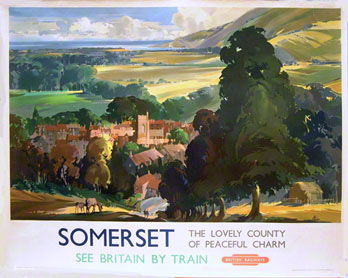 Starting in the 30's and continuing to the 60's, with a short pause for the war, a steady stream of large detailed, and artistically perfected railway posters have been published to advertise and promote the railways. 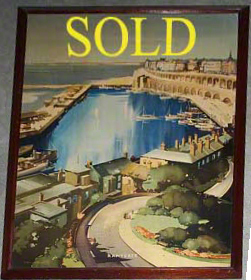 Today most of the surviving posters are owned by collectors and fetch a good price at auction ranging from £200 to £2500 depending on the rarity. 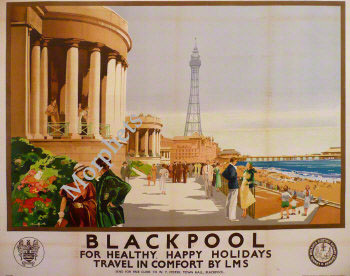 The style of the buckle poster is instantly recognisable so that tracing all of them is not hard even though some have no signature or are only initialled. 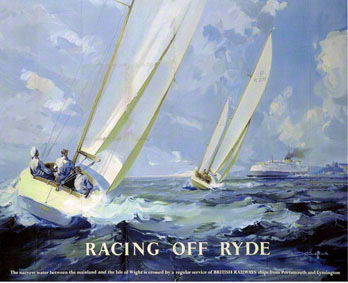 Many of the original artworks also survive and fetch increasing prices at auction matching the top end of the poster market. 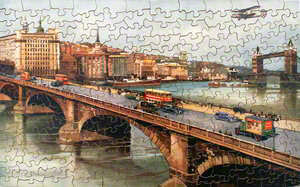 Buckle's background in architecture ensured that he chose to paint many famous buildings and land marks. 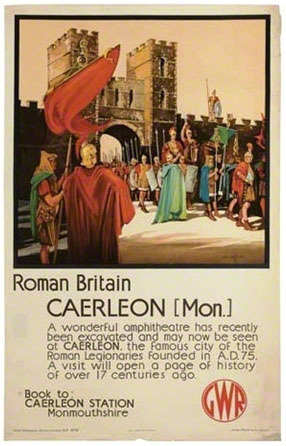 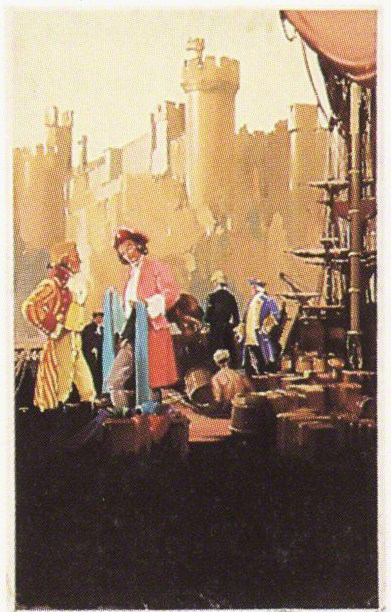 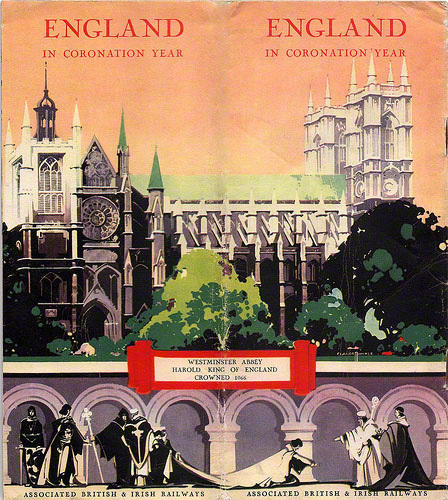 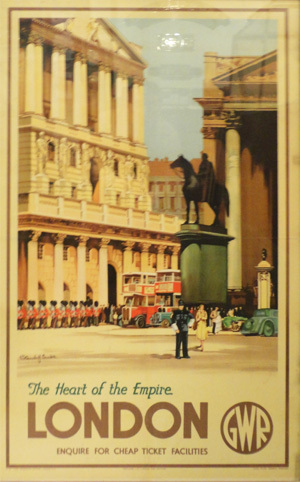 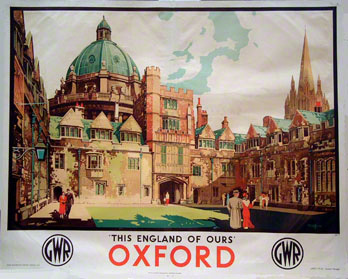 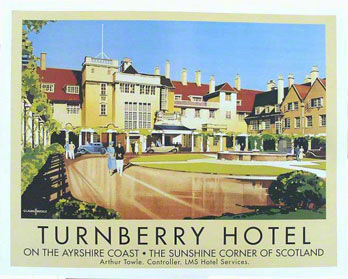 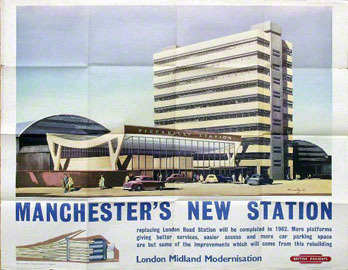 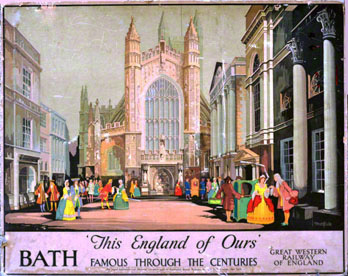 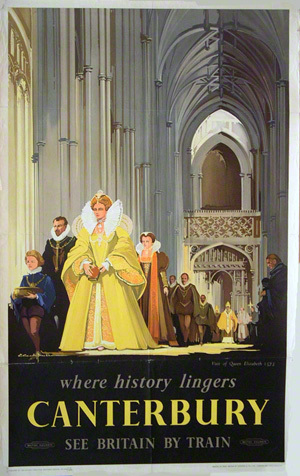 For example, the fine Civic Centre series of six posters clearly demonstrates the architectural artistic talent of the artist and is a unique series among the many thousands of posters produced (more). 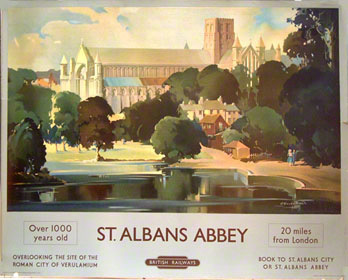 Another buckle speciality was the paintings of cathedrals. 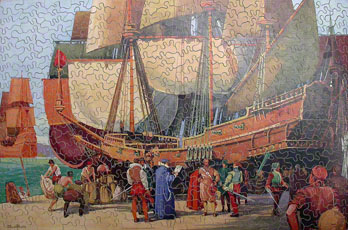 In addition to the published images, a large number of proposal paintings were also produced and still survive. 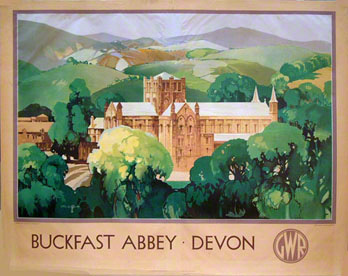 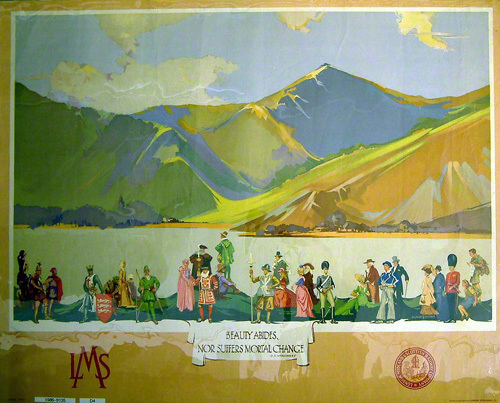 For example, one of the earliest posters Buckfast Abbey has a surviving original poster design commissioned by GWR. 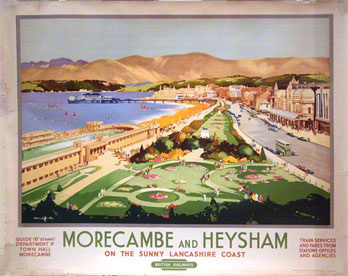 The exact location of each poster is shown on railway poster location map page. 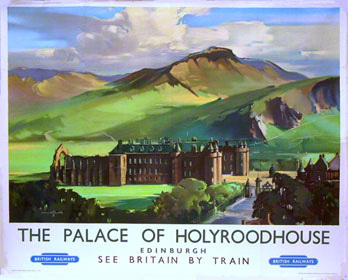 The railway poster listing by the artist Claude Buckle. 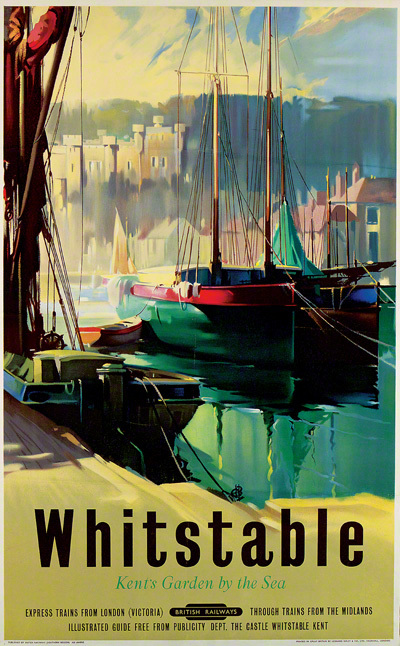 Copyright © 2014 the estate of Claude Buckle. 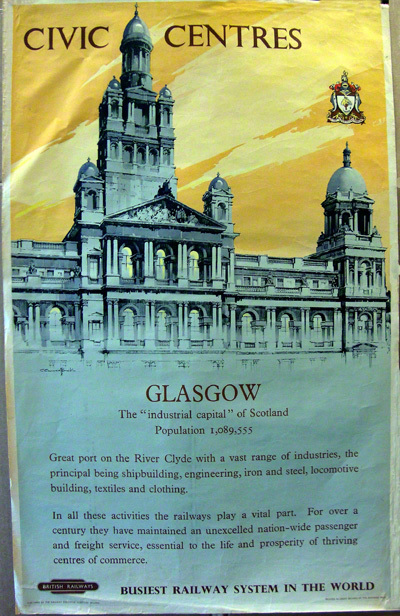 Further copying and distibution in any form without permission is illegal. 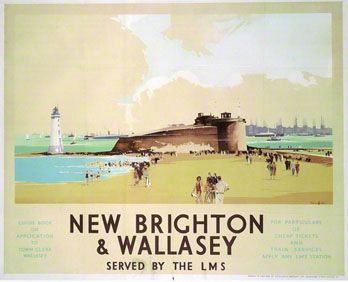 Offenders may be procecuted.